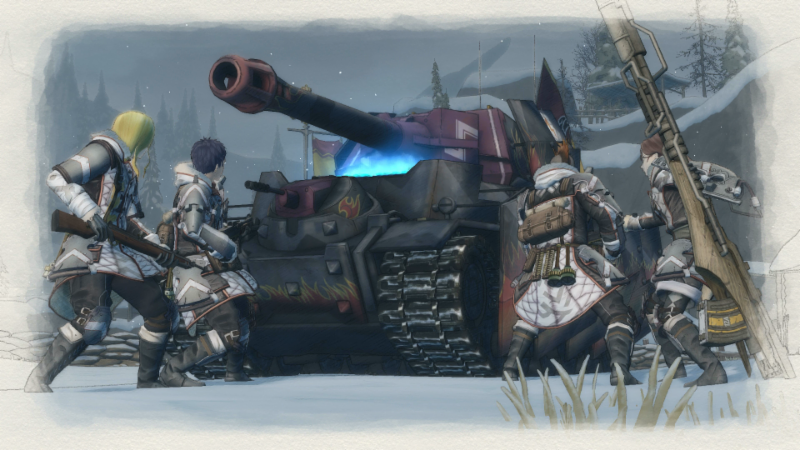 Valkyria Chronicles 4 release is just around the corner and for those of you who are getting the ‘Memoirs from Battle’ edition, you guys will have early access to ‘United Front with Squad 7’ and ‘Edy’s Advanced Ops’, which are included with this edition! 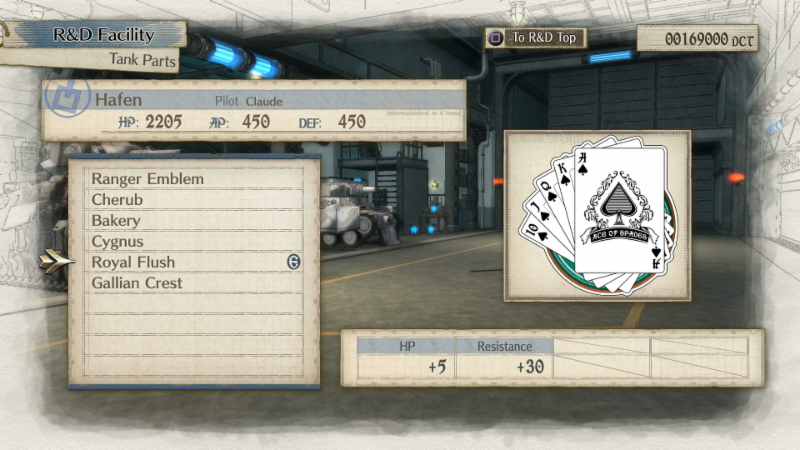 Everyone else, fear not! 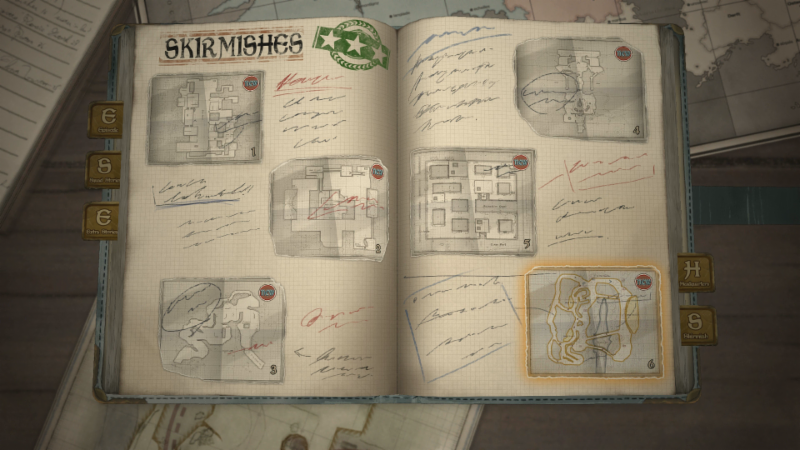 Below you can see all the DLC that is planned for the rest of 2018! 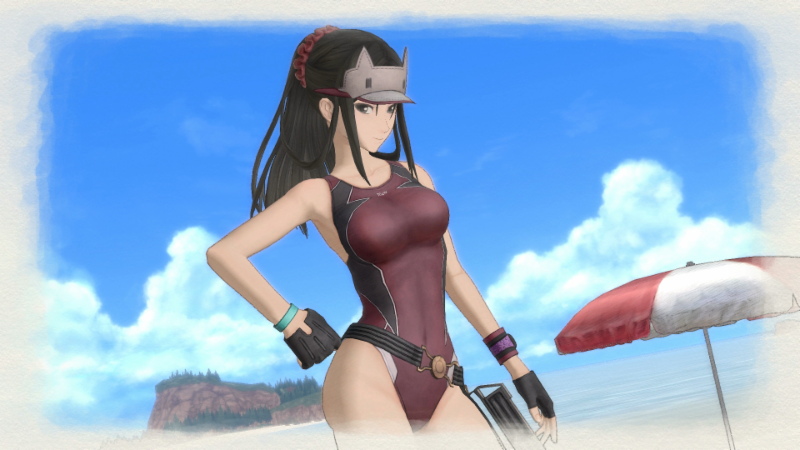 Here are some screenshots from the DLC! 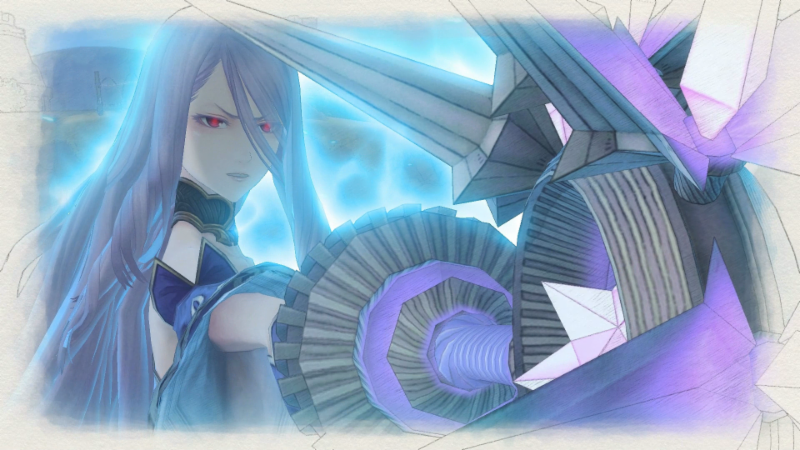 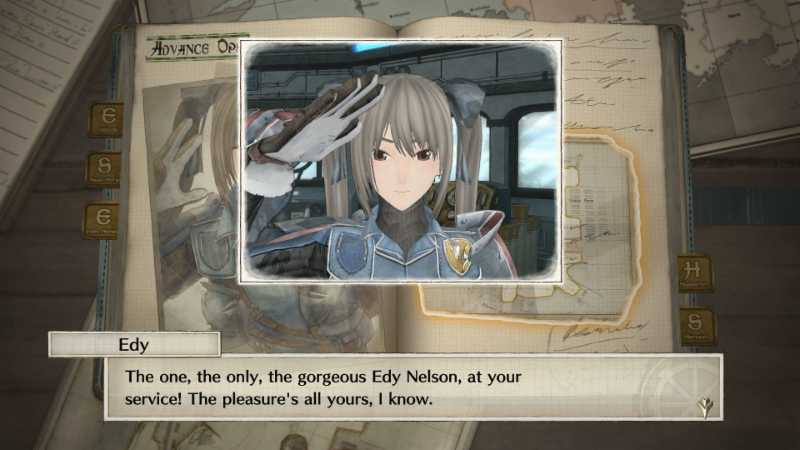 Be sure check out our other coverage of the original Valkyria Chronicles, now coming to Switch! 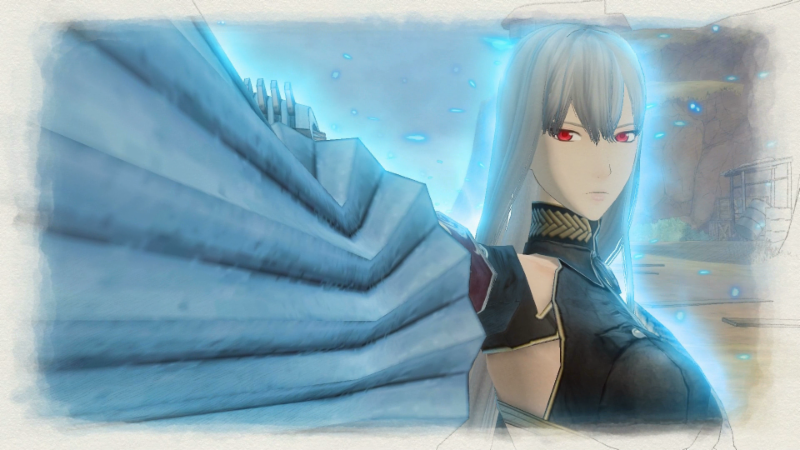 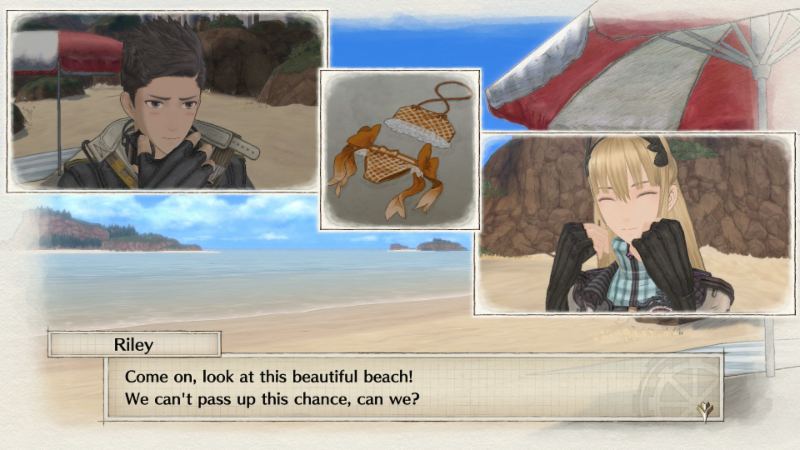 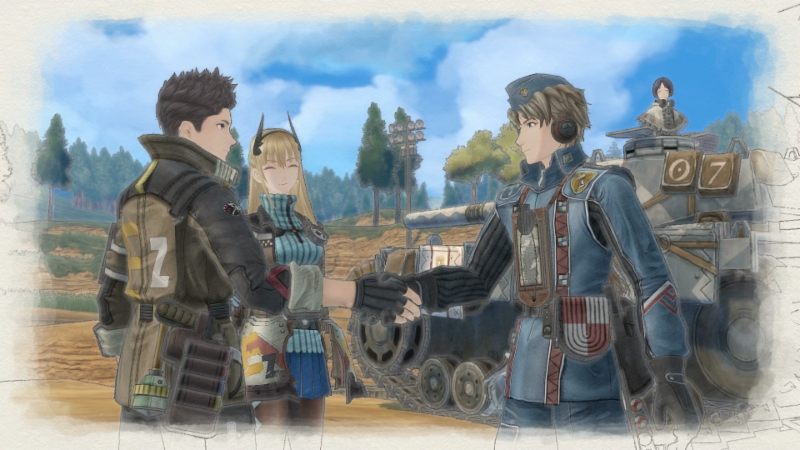 Previous story The Original Valkyria Chronicles Releases Next Month on Switch!